Full Service Planning & Design is perfect for the couple who wants help planning their big day from the very start. 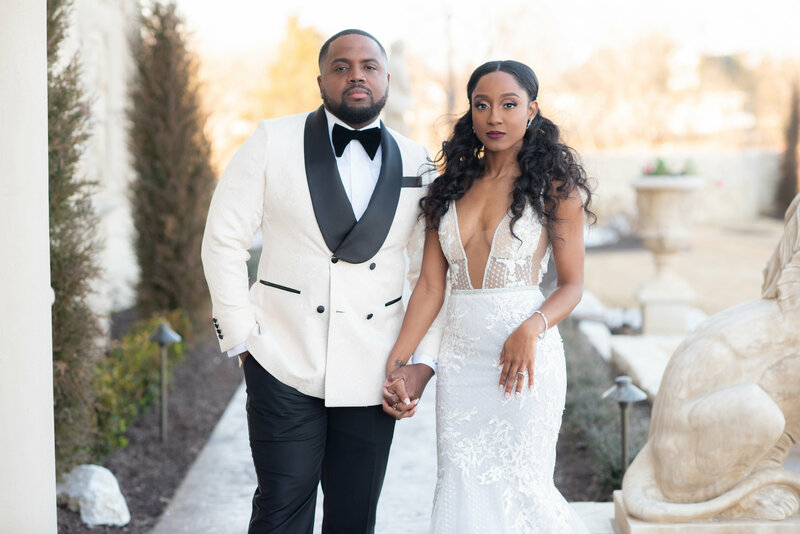 We cover all the details big and small from budgets to custom design boards, personalizing your wedding to be a direct reflection of you as a couple. An exclusive service provided for men with distinguished taste. 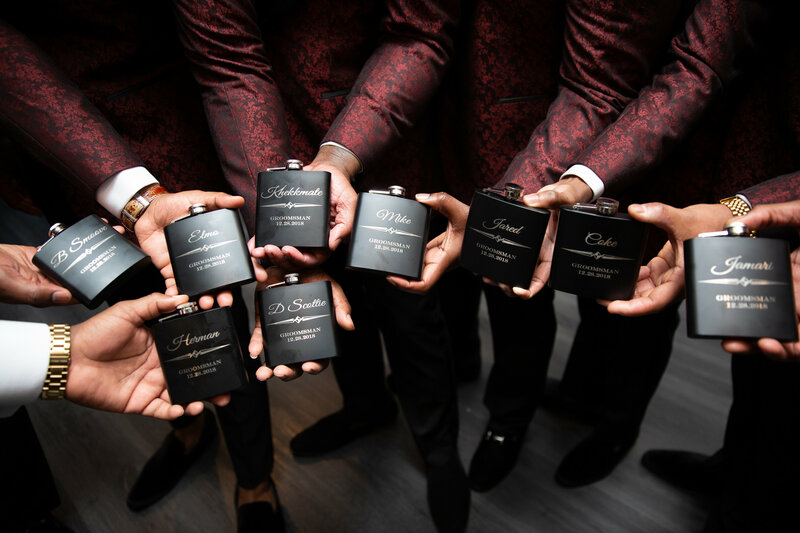 Grooms + groomsmen can embrace and enjoy the wedding experience on a level beﬁtting of a gentleman. We offer full service floral and event décor. We will work with you from start to finish, every step of the way ensuring an unimaginable experience. 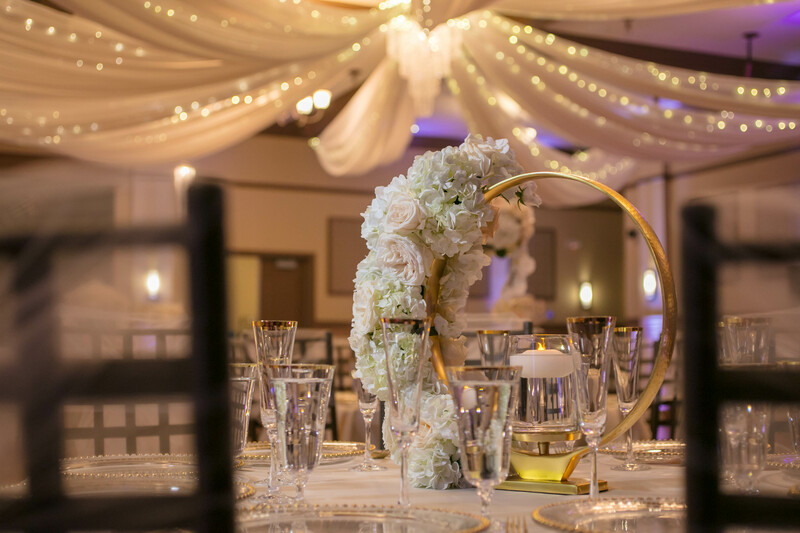 Whether it’s your dream wedding, birthday, or intimate dinner, the details always differ but the outcome of an unforgettable day remains the same. We love luxurious and glamorous things. Our services include: lush florals, luxury designs, rentals, lighting and draping. 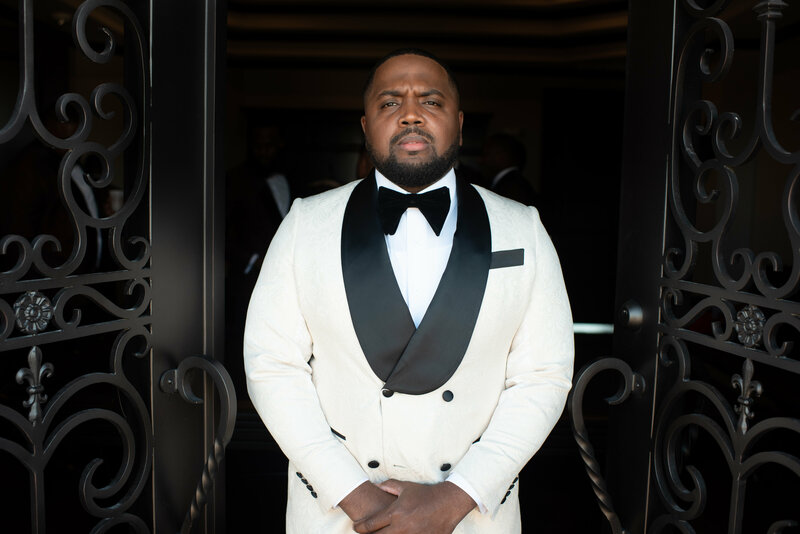 Beyond expert craftsmanship and luxe finishes, PRP Luxury Group offers true artistry for people who want to create a breathtaking guest experience. 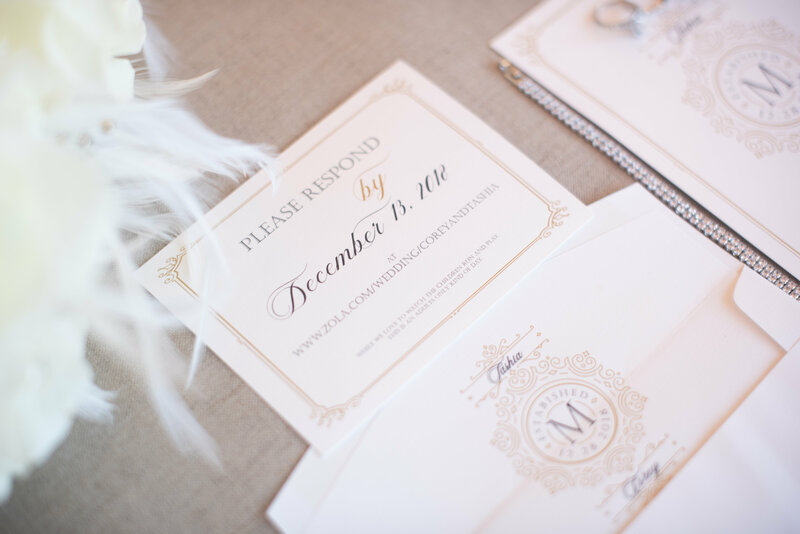 Beyond setting the tone, your invitation should welcome your guests to share in your joy and excitement of your event. We believe that amongst the clutter of bills and advertisements, your guests should find a beautiful invitation to escape their everyday, celebrate with loved ones and reconnect. Our goal is to make sure this correspondence, sent from your heart, is designed to distinctly echo your sentiments and your style. Because it may seem like a small gesture, but your guests will always treasure the way you made them feel. We can curate gifting and custom packaging for all type of events. Whether it’s to welcome your guest, clients or new hires or send holiday treats. We will also work with you create custom gifting for workshops or conferences.